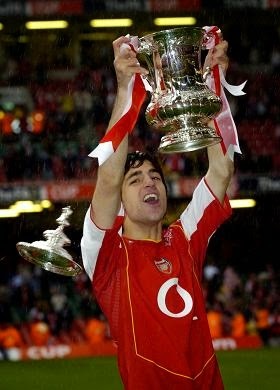 I have been an Arsenal supporter for the last 16 years of my life. Over this time I was blessed to see some of the greatest footballers play for my beloved club. 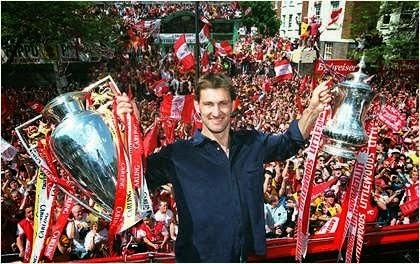 So many players over the years have donned the Arsenal colours and left yet the club stood tall. Looking back at these 16 years I have came up with what I felt is my all time best starting 11 from 1999 up to today. I would go with my starting 11 followed by 7 Substitutes. 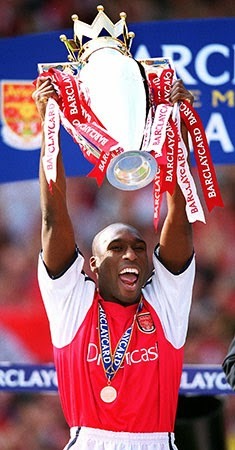 My second choice centerback goes to Sol Campbell. 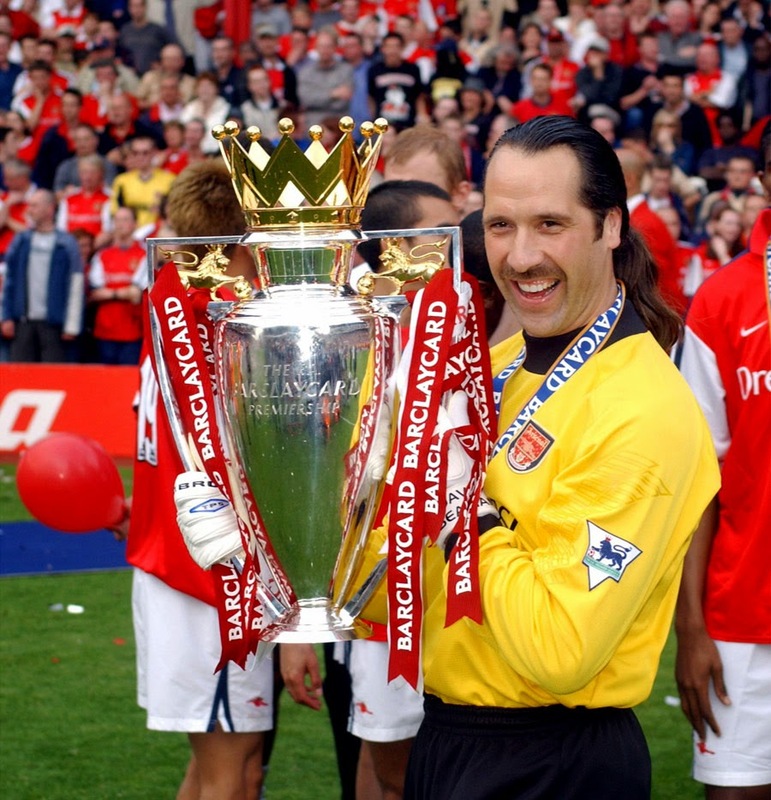 Its a closely contested tie between Keown, Toure and Koscielny but ultimately I had to go with Sol for one simple obvious reason. 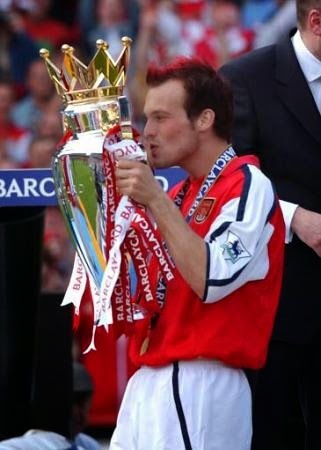 The man was a beast in the heart of defense and of cause because he left Sp*rs for us while he was their captain. 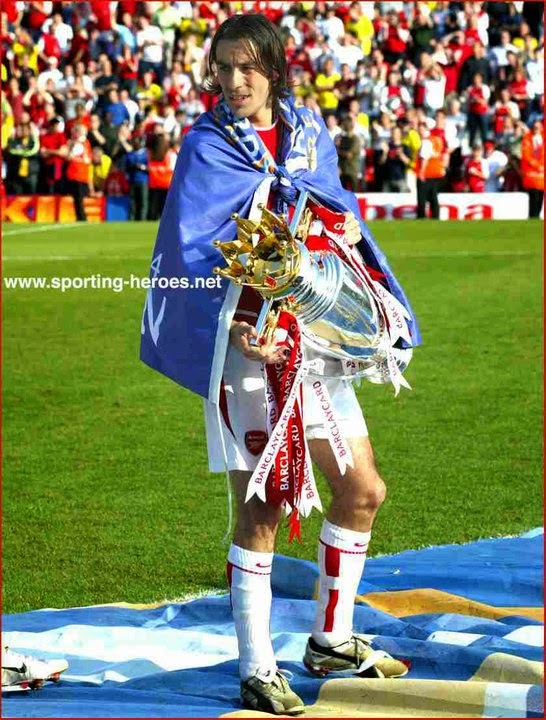 He came in a time of transition between Adams and Keown as they were aging and that is no easy boots to fill in. 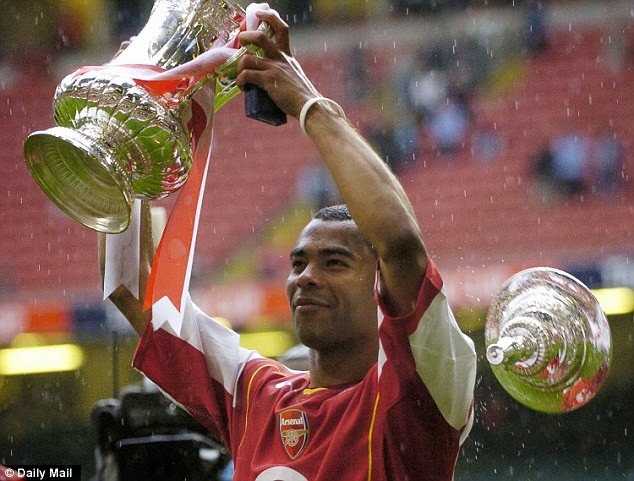 He showed us exactly why he was worth the steal from Sp*rs as he played a key role in The Invincibles Season. 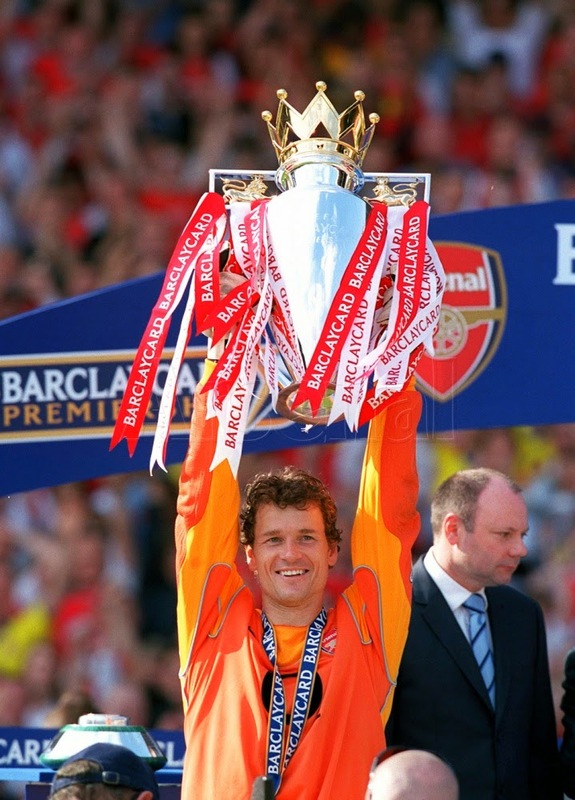 He will remain as Arsene Wenger's greatest ever singing for the amount of money he paid for. 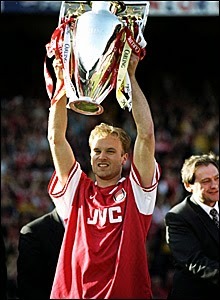 He was a reject at AC Milan and when Arsene brought him to Highbury, he immediately turned out to be one of the most outstanding midfield general of his time. 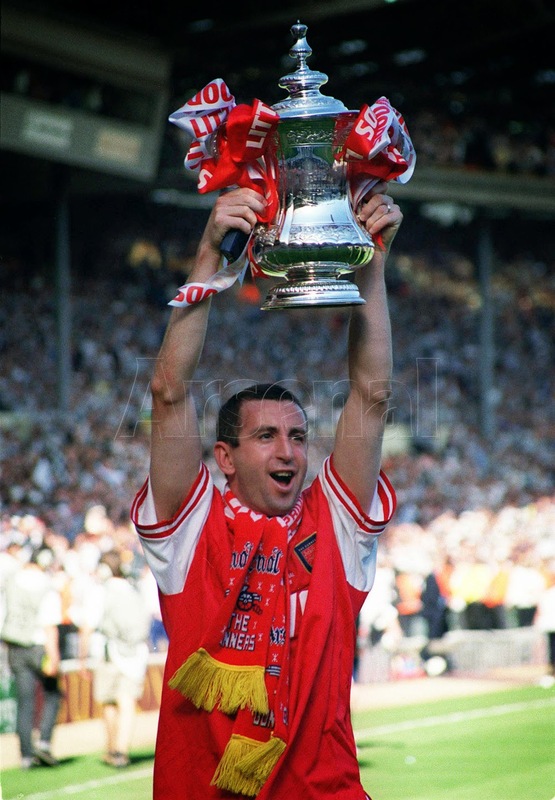 He brought the much need stealth to the Arsenal midfield was the most important player in Arsenal counter attacking fooball style. Henry quoeted "When Patrick is having a good game, I would have 3-4 chances in the 1st half. If he was having a bad day, I would probably only get 1." Such was Patrick importance to the team. He wins the ball and releases the ball forward early to get the game going and he was doing that with ease. 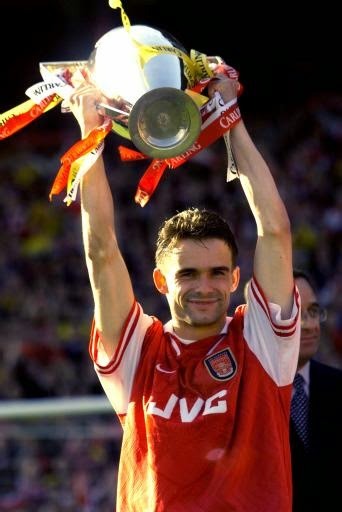 Until today no Arsenal player has ever been fully able to bring the same amount of quality in their attacking and defending side of the game as what Patrick brought. Francesc Fabregas, born in Barca raised at Arsenal. The wonder kid was already making headlines at a tender age of 16 in the reserves. 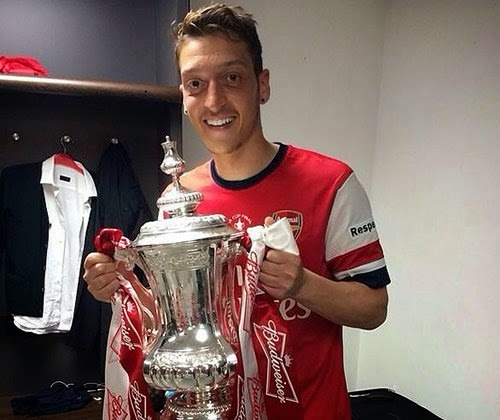 His qualities was so obvious and it was only a matter of time before he makes the first team. 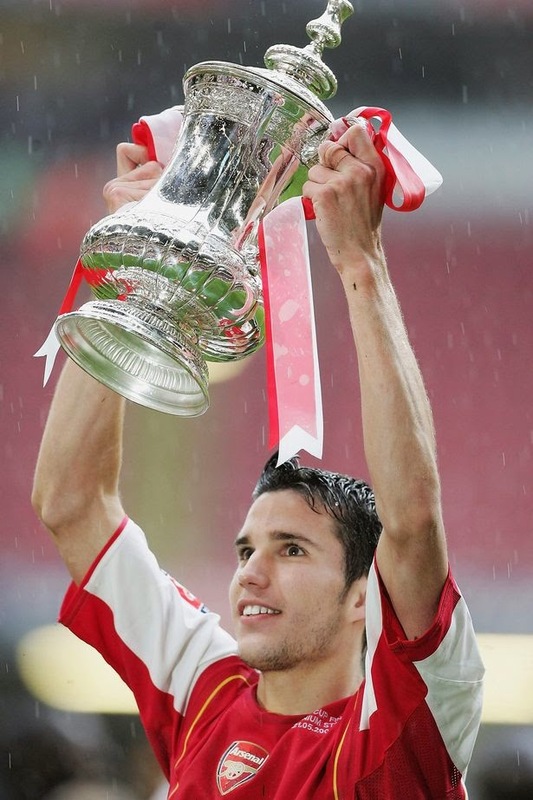 he became the youngest Arsenal player at that time to make his debut at the age of 16 years and 177 days and scored in a game later. His break through came when Patrick Vieira picked up an injury and Cesc Fabregas was given a run of games which he was impressive justifying all the hype around him. 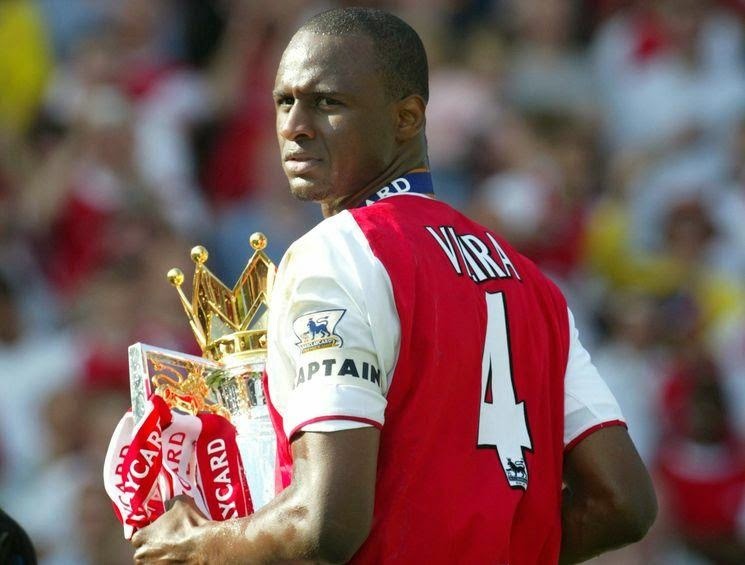 Upon Patrick's departure to Juventus, Cesc Fabregas was handed the iconic Number 4 jersey to fill in the boots of Vieira. He took the task with his own style of football despite not possesing the same physical appearance as Vieria. But he gave Arsenal something extra in his ability to turn around the ball and spot runs from distance when others could not. 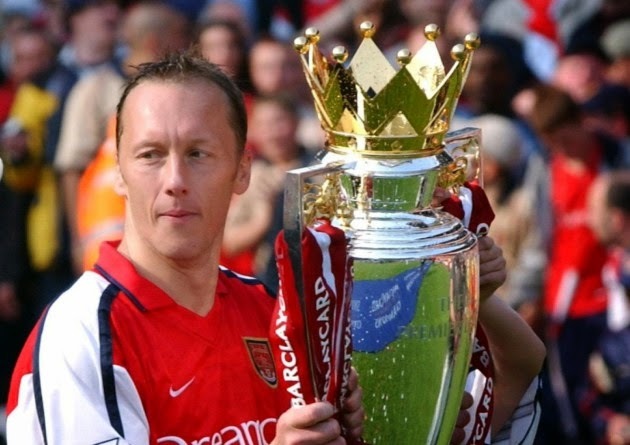 Through balls became his expertise and he was soon promoted to be Arsenal's Captain. He remains one of Arsenal's best passing midfielders and continues to rank up the assist chart during his time at Arsenal and that is one of the reason why he makes into my best 11 ahead of Gilberto Silva. Haha you read this and you smilled???? Football???? ?